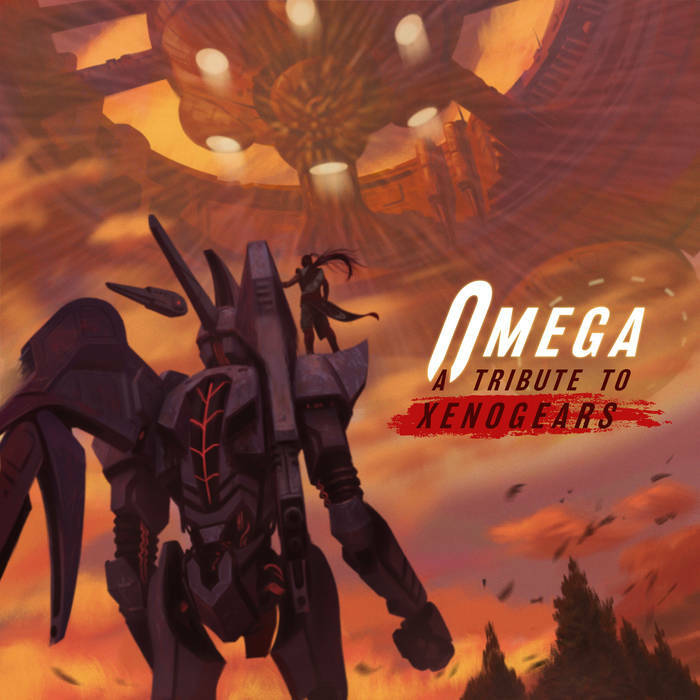 Omega: A Tribute to Xenogears is available today on Bandcamp, iTunes, and Spotify. It’s an officially licensed release and is available either digitally or on a limited edition CD. The digital album retails for $15 on Bandcamp while the digipak CD release is $25. On iTunes, the digital album is listed for $19.99. For more information about this release or others like it, check out Materia Collective’s official website.